Blues, Brews, & BBQ Brunch! 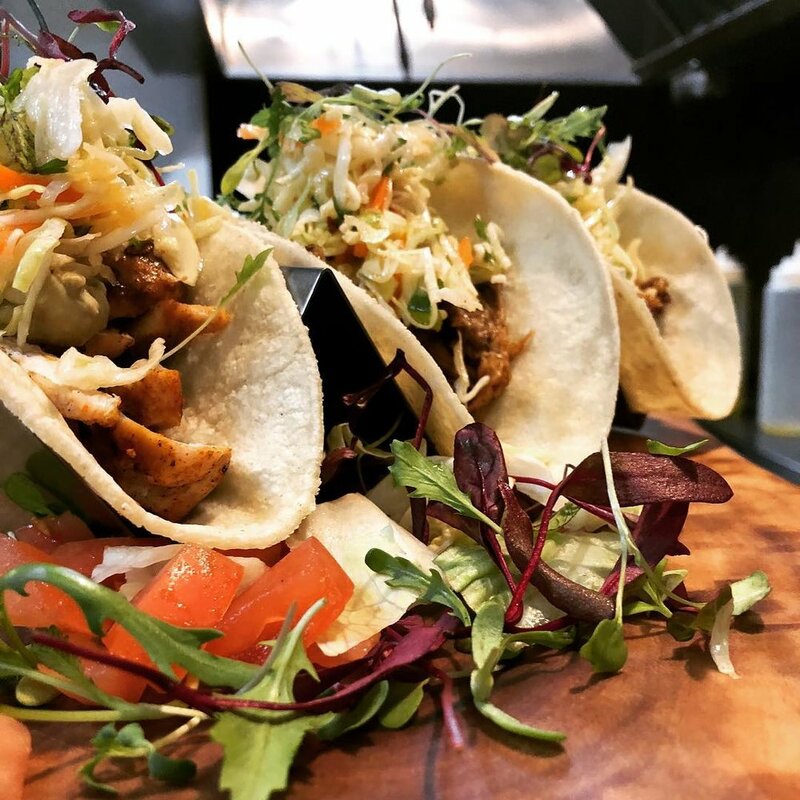 Located on Moody Street in historic Waltham, MA, owner Adam Rubin opened Bison County in 1995, making it one of the city's oldest, most celebrated, and award winning dining destinations. 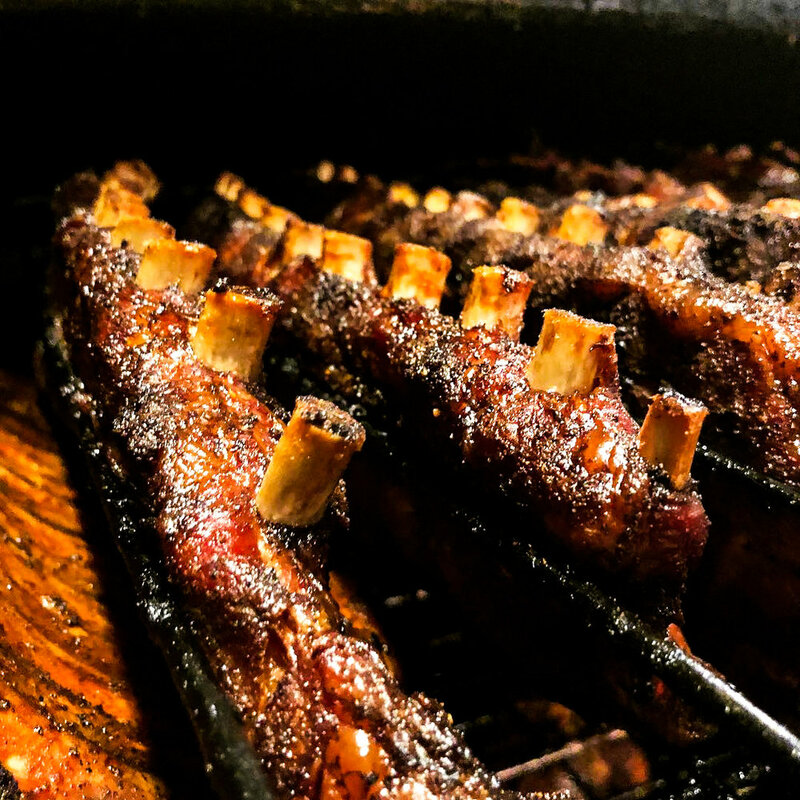 Waltham's original–and still best–mecca for BBQ has fed individuals and families with southern-inspired classics for years. Now, CHEF DAN LANE (bio) brings new twists on familiar standards. 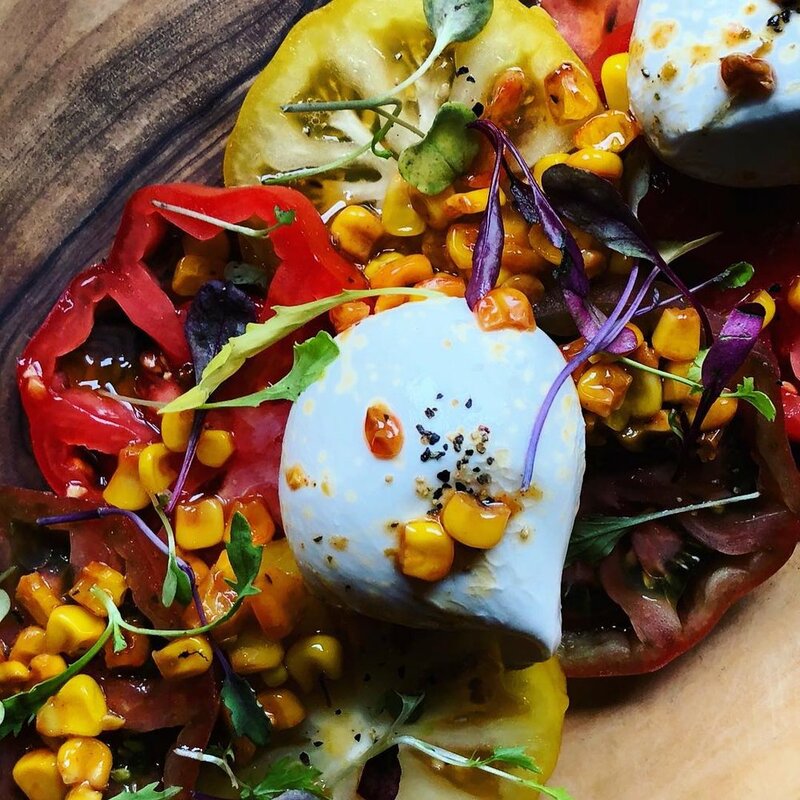 Bold, imaginative flavors and plates that will satisfy any palate and happily fill any belly. 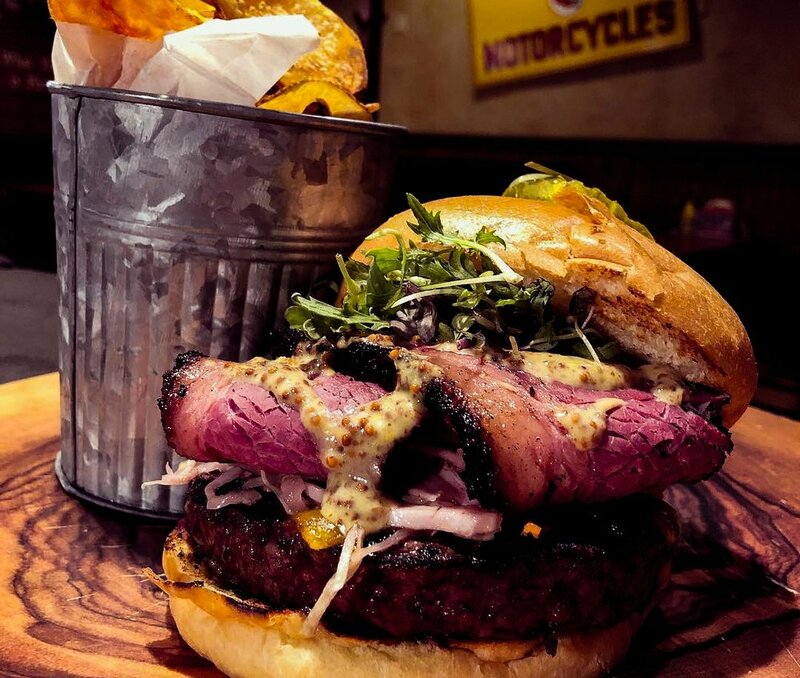 Meats are smoked in-house and grilled to order, and Chef Lane has made it his ever-present quest and duty to create unique culinary experiences for his diners. 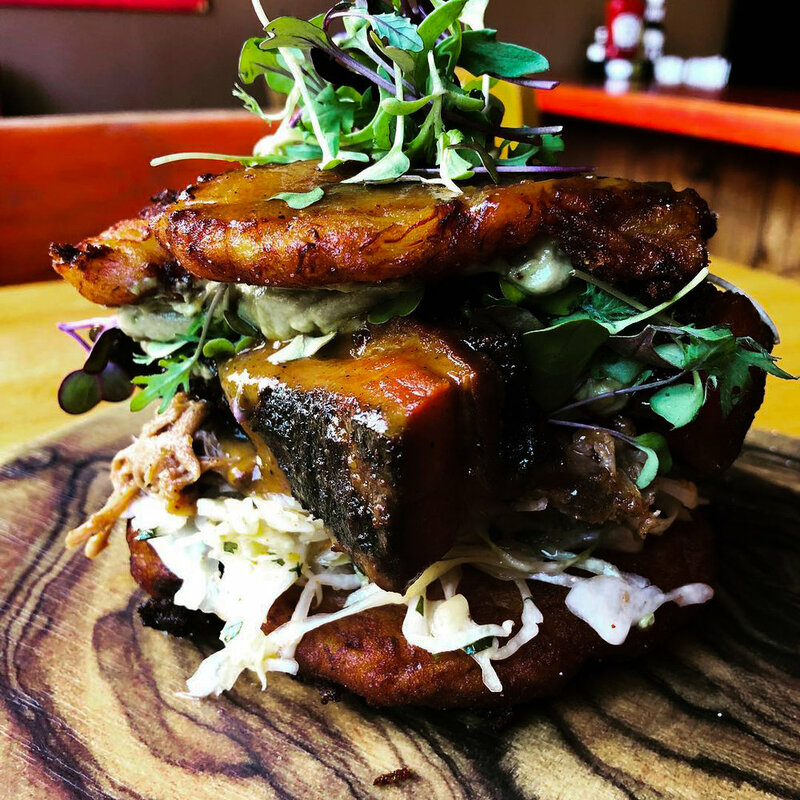 Interview with Chef Lane from Waltham Wicked Local. 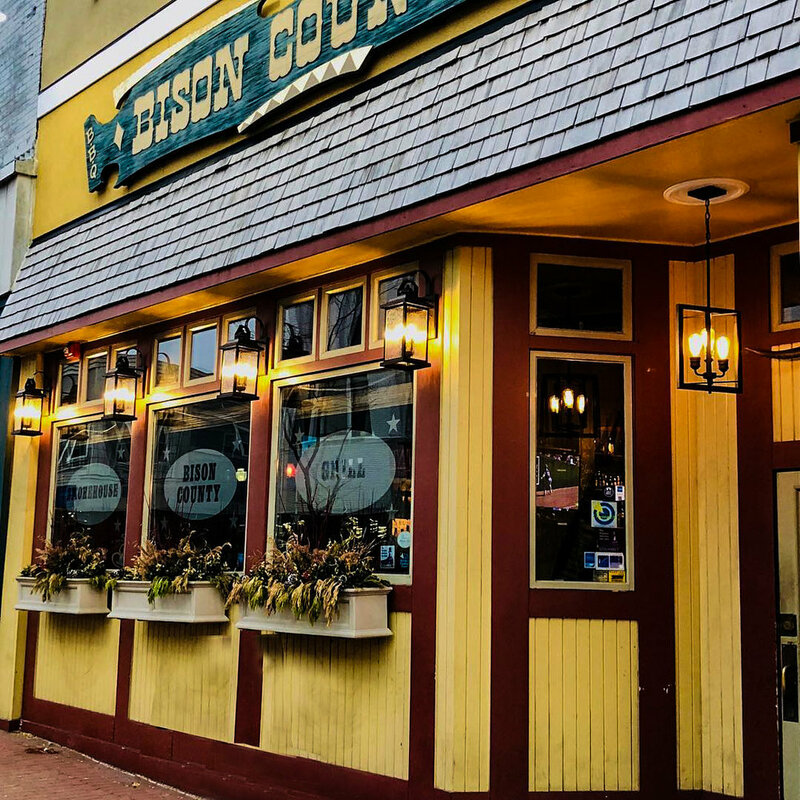 And with one of Waltham's best beer selections (with 17 beers on tap and dozens more on bottle/can) as well as a fine selection of whiskies, scotches and other spirits, Bison County is the choice when it comes to a day or evening of good food, good drink and good company. * Consumption of raw or undercooked seafood, poultry, eggs or meat may increase your risk of food borne illness, especially if you have certain medical conditions. Please advise your server at the time of order if anyone in your party has a food allergy. Visit our EVENTS page for scheduled participating breweries. breakfast hash with burnt ends, peppers, onions, scallions & topped with sunny side up egg.